It’s useful to set up a centrally controlled anti-virus when you have a few machines to manage in your business. This post refers to Worry-Free Business Security (WFBS) but is applicable to other versions of business virus protection in general. 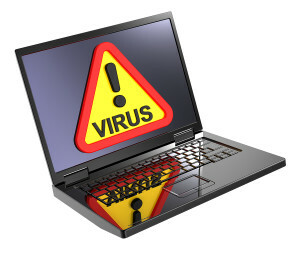 Don’t Hold Back Your Business Virus Protection from doing its job. 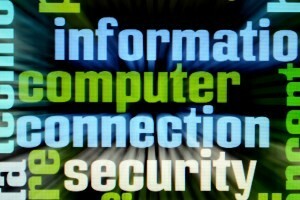 The main reason you need business virus protection is to protect your server. Your typical home protection suite won’t suffice. If you run an Exchange server then you should install the Advanced version if not then Services is the best option. There is also a Standard edition that requires less setup. Even if you don’t have a server you may still want a business solution so you don’t have to update your anti-virus suite machine by machine. With WFBS, you manage your machines via a Web Management Console. Once the machines are added you can review the status, update and configure from the console. Web Management Console requires Internet Explorer. Typically you need to run the site in compatibility mode as a trusted site. The Services version can be accessed from anywhere while the Advanced version can be accessed via LAN/VPN. WFBS software suites can be set up to email your notifications when there is a problem. It’s best to use a dedicated email address for the product. You have to find a reseller to purchase these business products. Advanced has some nifty features for IT but is overkill if you don’t have an Exchange Server. It requires a security server which could be any machine but it’s better to install on your server. Advanced requires Internet Explorer to access the web which can be tricky with a server Operating System. This version works on LAN or VPN so no protection for machines that are not connected. The rest of the machines get their updates from the security server so you have a single point of failure. If your server is setup to block outgoing email you may have difficulty getting notifications to work. Earlier versions of Advanced had trouble with Simple Mail Transfer Protocol (SMTP) so make sure you have the latest version. Services don’t require a Security Server machine since it’s hosted by Trend-Micro. The best feature is that you can run your company anti-virus on remote machines. Since this is a hosted solution email setup is not very difficult. Services updates automatically.